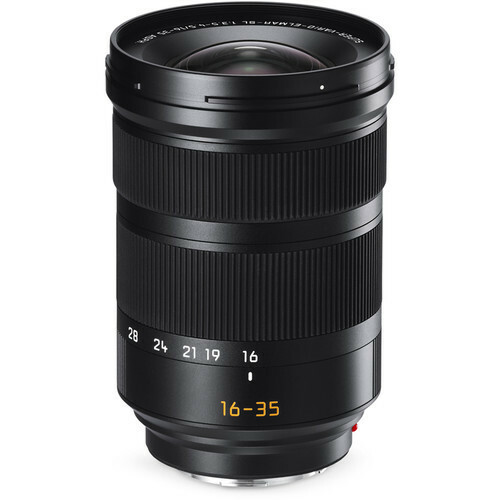 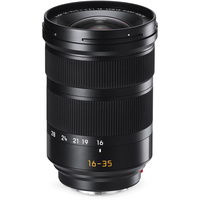 Well-suited for landscape, architecture, and group portrait applications, the Super-Vario-Elmar-SL 16-35mm f/3.5-4.5 ASPH. 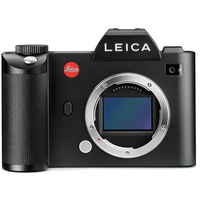 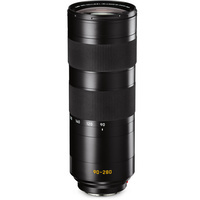 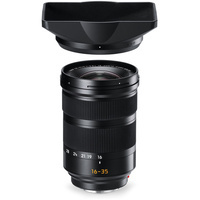 from Leica is a versatile wide-angle zoom designed for full-frame L-mount mirrorless cameras. 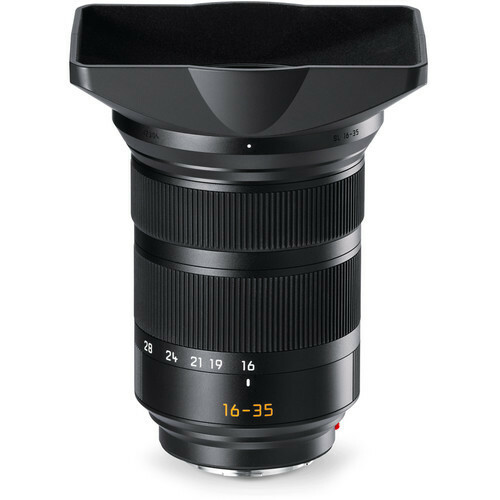 Complementing the flexible wide-angle design is a sophisticated optical layout that utilizes a pair of aspherical elements and three low dispersion elements to reduce spherical and chromatic aberrations throughout the zoom range in order to realize a high degree of sharpness, clarity and color accuracy. 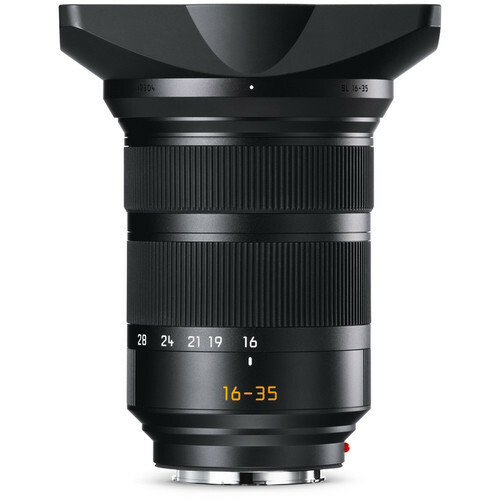 Multi-layer coatings have also been applied to limit flare and ghosting for increased contrast when working in strong lighting conditions. 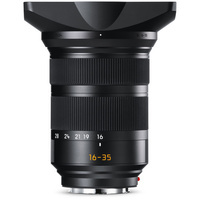 Benefitting the optical assets is a stepping motor, which delivers fast and quiet autofocus performance, and a floating elements system maintains consistent imaging quality throughout the focusing range. 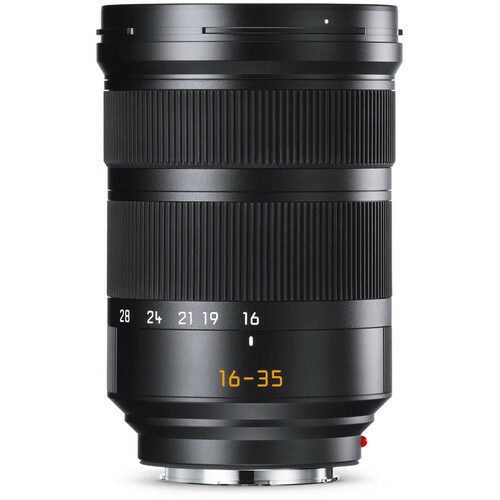 Additionally, an AquaDura coating has been applied to the exposed elements and seals have been incorporated in the lens design to benefit working in harsh environmental conditions. 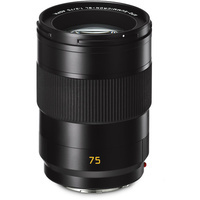 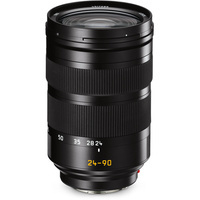 Wide-angle zoom is designed for full-frame Leica L-mount mirrorless cameras, however, can also be used with APS-C models where it provides a 24-52.5mm equivalent focal length range. 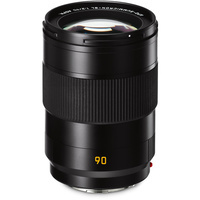 Floating elements system and an internal focusing design maintain consistent image quality throughout the focusing range, from 9.8" to infinity. 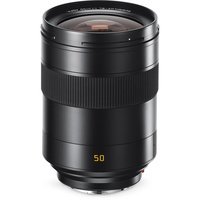 Leica Summilux SL 50mm f/1.4 ASPH.